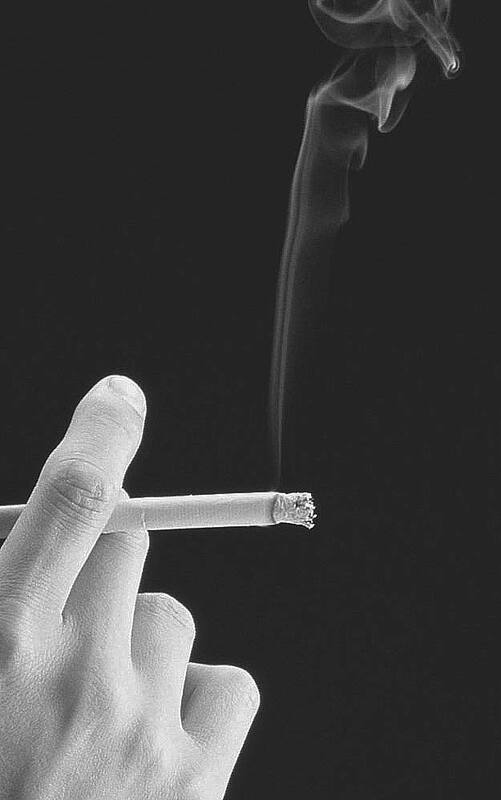 S. I. Wells has worked in foreign diplomacy, public broadcasting, the Federal court system and public health. He has collaborated with some of the great minds of his day and spends many hours thinking about the current and future condition of the United States. Born and raised in the Midwest, today Wells travels the U.S. to meet with and learn from real people living real lives. He is a senior columnist for Stay Thirsty Magazine and writes on topics that range from the economy to social policy to politics. Wells' first novel, Special Dispensations, debuted as the #1 Chicago Legal Thriller on Amazon in September 2012. 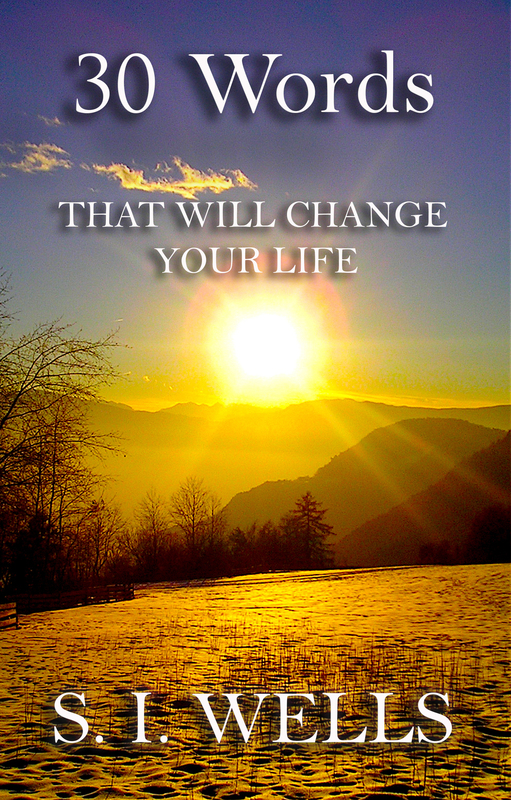 His second book, 30 Words - That Will Change Your Life, was published in January 2018. 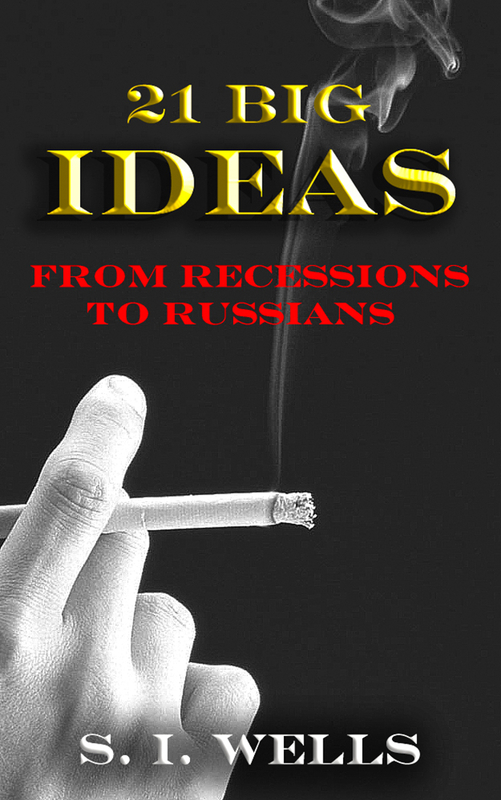 Wells' third book, 21 Big Ideas: From Recessions to Russians, was published in August 2018 and became the #1 New Release on Amazon in Political Freedom and in 90-Minute Politics & Social Sciences in its first week and the #1 New Release in Commerce in its third week. Thirsty : September 2010 : BUDDY CAN YOU SPARE A DIME? Thirsty : January 2010 : Who Owns America? Thirsty : October 2009 : "It's Time To Corner The Heroin Market"
Thirsty : September 2009 : Duck and Cover? Thirsty : January 2009 : PBS and NPR: Time To Change or R.I.P.